We officially launched the association in Lansing on October 24, 2017 and enjoyed a brief meeting with Lt. 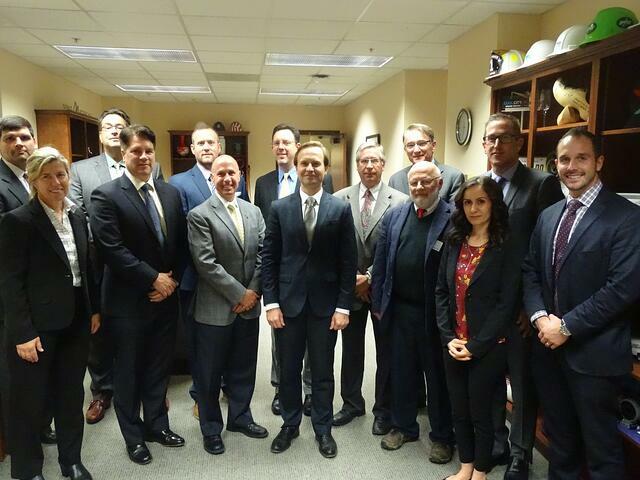 Governor Brian Calley. At WTI we are excited about what the AIAM can do for our state as well as the region, and we are honored to be a founding member of the organization. It feels like a big challenge but one that is important and overdue.